Since Samuel L Jackson stepped out of the shadows and told Robert Downey Jr about “The Avenger’s Initiative,” studios have been desperate to replicate Marvel’s success and create a shared universe that rivals the superhero behemoth. 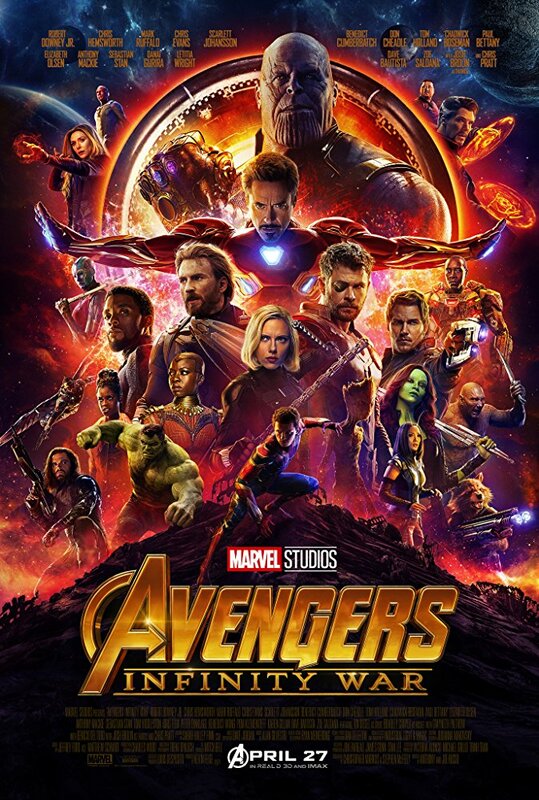 All others have failed because they never got what made Marvel’s Cinematic Universe work so well; characters you cared about, stories that were exciting and interesting, a drip-fed saga that was teased from the very beginning and actors who not just established the key roles but fully owned and created these characters so that you want to see them again and again. Or more importantly, you want to see them together! So Infinity War is the culmination of ten years and nineteen movies and has a grand task to complete. It had to establish a threat that would be enough to bring all the heroes together, as well as give each character a decent story and purpose and enough screen-time so nobody felt side-lined or wasted. It also had to be funny, and full of action sequences, and dramatic and set-up Marvel movies for years to come. 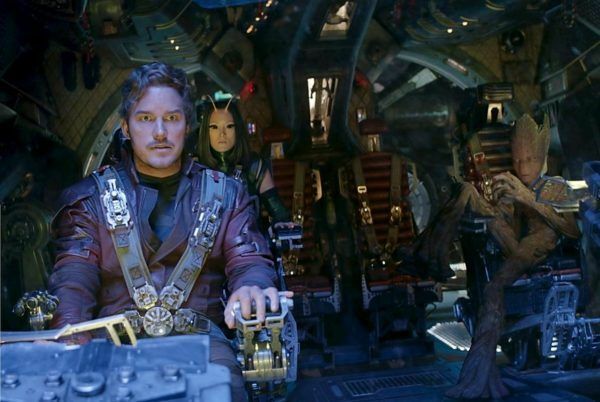 Luckily, directors Anthony and Joe Russo were more than up to the task. Having already shown they can handle multiple heroes with the incredible Captain America: Civil War, the Russo’s manage to balance the vast array of character perfectly. The heroes are separated, paired-up in unusual combinations and each have a key part to play in the ever-expanding story. Each character also gets their “moment.” For some it is a heroic scene or action sequence, or even a dramatic scene full of loss and grief. For others it is their entrance, especially in the cases of both Captain America and Thor, who both get their moments with a great use of the now fully established Avengers theme. 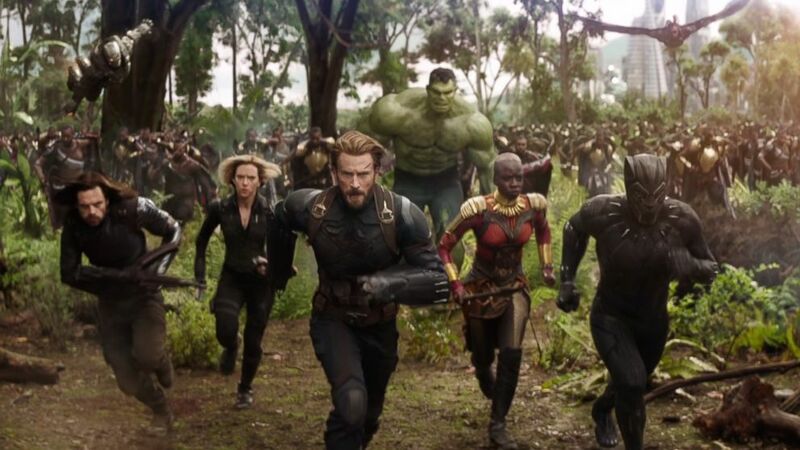 With all of these characters and different plot strands to juggle, it is a testament to the Russos that it never felt slow or messy. Every scene flowed into another, the stories complimented each other, converged and met in logical ways and the story never dragged. This is made more impressive when you consider the story involves locations all across the galaxy. For this to work, it was all important that the villain was one of real menace. Josh Brolin’s Thanos has been lurking in the shadows since The Avengers (Avengers Assemble for the British readers) and here he is introduced in perfect fashion, with his actions having catastrophic effects before the opening title has even been on-screen. His actions then send ripples through every other hero and rightfully so. It helps to establish the menace and threat that Thanos actually has. This is multiplied further by the fact that in Infinity War there are actual stakes. In every other Marvel movie, you were fairly confident that the heroes would come out relatively unscathed (maybe missing an eye but never a life). Here, deaths can (and do) occur. Actions have consequences and you genuinely feel danger for the heroes involved. What this does is make the moments of triumph mean so much more though and more than once, if you are invested enough, you will want to jump out of your seat and scream for joy when a hero is saved or a disaster is averted. Not that Thanos is just a huge, unstoppable force. Even for his character, there are stakes and he is well-written, with his own story-arc to follow. Marvel’s villains have been one-note, forgettable creations in the past but Thanos has real motivations and even he gets moments of genuine drama which make you understand why he is acting the way he is but also hate him so much more for what he is doing. That is because Infinity War is a movie that is much more than big, muscular men (and women) beating each other-up. It has moments of genuine drama, times when you will be on the edge-of-your-seat but not in excitement at the action but in suspense for the outcome of a character or scene. It does have great humour but it also has the benefit of ten years of movies to get to know the key characters and genuinely care for their individual stories. This is a superhero movie though and the action does have to live-up to what has gone before. Luckily, Infinity War delivers here. It is full of great set-pieces, from a battle in the middle of New York to a huge stand-off and sequence in Black Panther’s Wakanda. 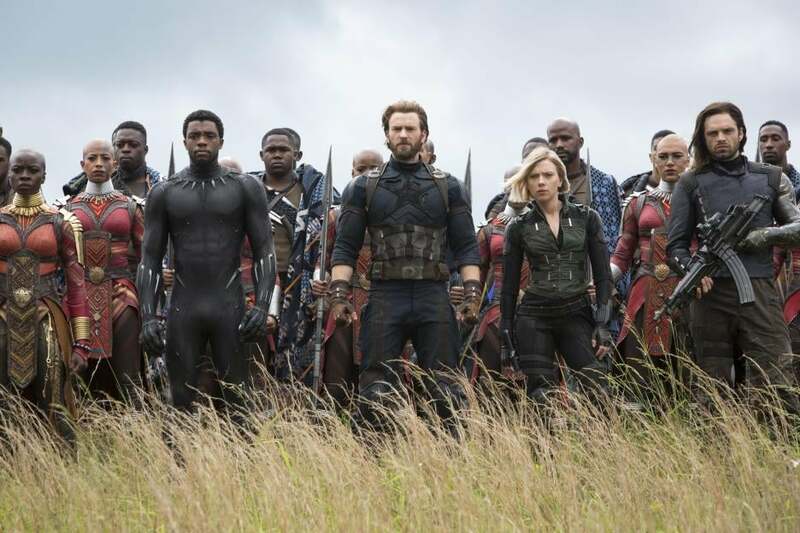 It also serves each individual hero well, with everyone getting their moment in the action to shine and be centre of the focus, even characters left on the periphery, such as Anthony Mackie’s Falcon or Don Cheadle’s War Machine. All good movies, or even great movies, have to come to an end though and the ending is one of the greatest moments of all. Managing to finish in a surprising, tantalising and shocking way is a credit after ten years but Marvel end on a finale which is divisive but will ensure fans (and even casual viewers) will want to continue to follow the Marvel Universe for a few more years yet. Overall, Infinity War is a lesson in how a shared Cinematic Universe should work. Time, attention and care has been taken to ensure that all the characters are served equally, get their moments to shine but contribute to a wider, accessible and clear story that not only has genuine emotion, peril and stakes but features a villain as equally as compelling as the heroes. Here’s to another ten years.